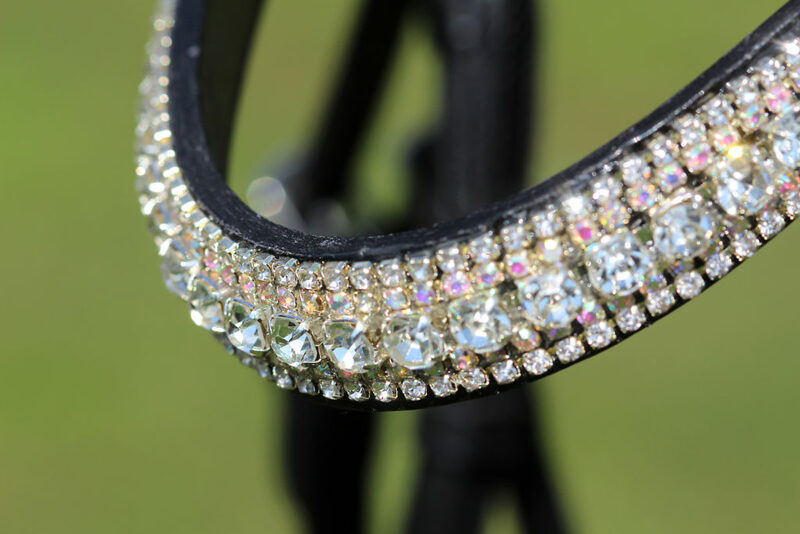 Any fans of the small oval ring know just how much us dressage fanatics love our bling! 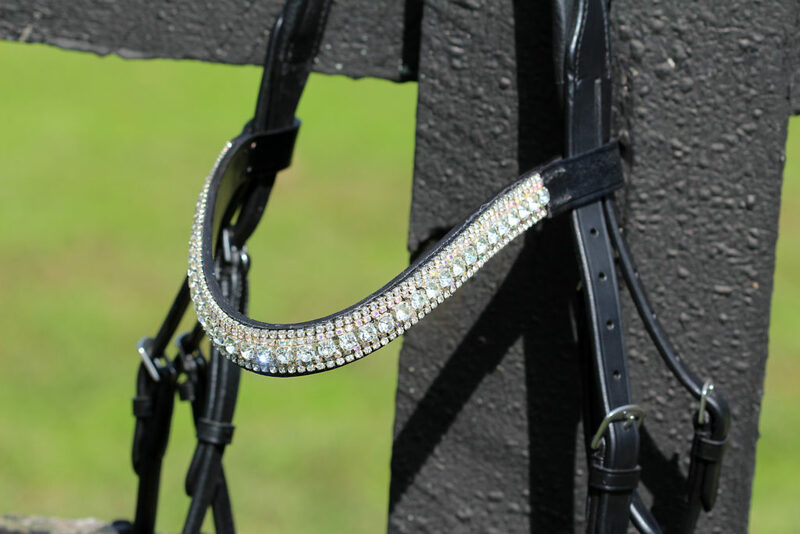 Rhinestone accents on dressage tack, in and out of the show ring are a fun and elegant way to add a touch of personal style and multifaceted sparkle to your ride. 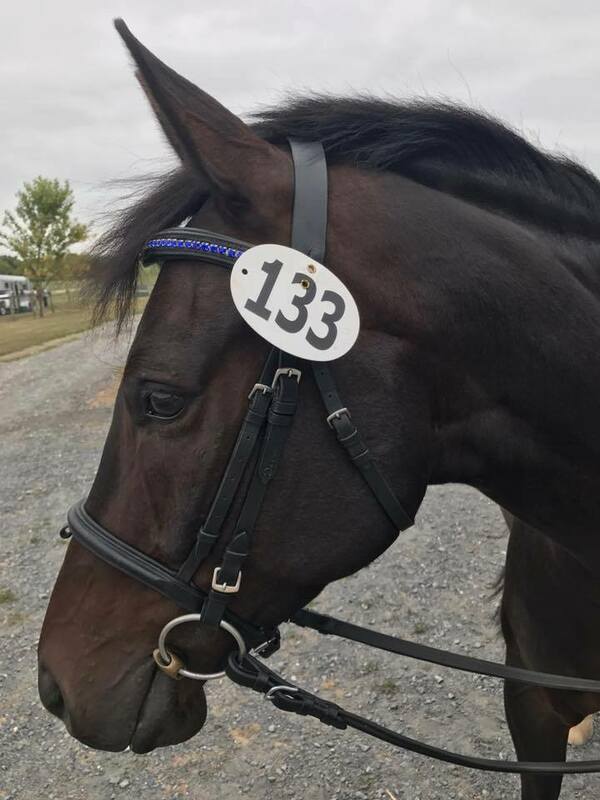 We recently had the pleasure of meeting Nancy, the designer and talent behind Equine Designs Boutique, a US based equestrian business offering custom dressage bridles, browbands, saddle bling, and rider accessories that add a little sparkle to your trip down centerline. 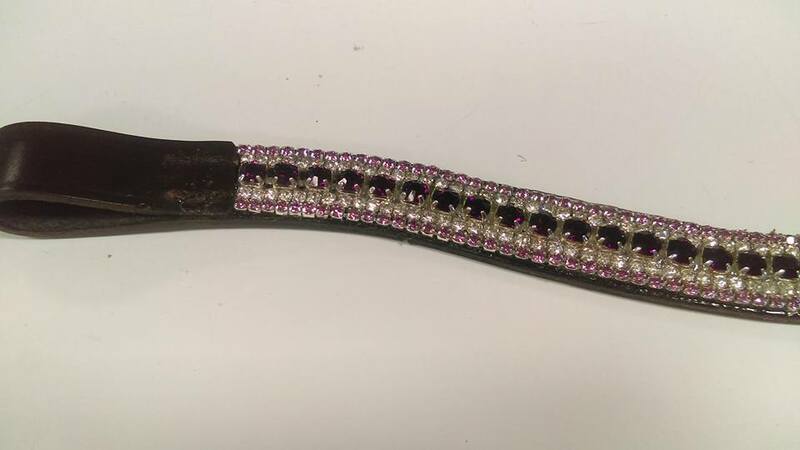 Not only were we excited about the beautiful products she offered, she was nice enough to send us a custom browband for review to our community! 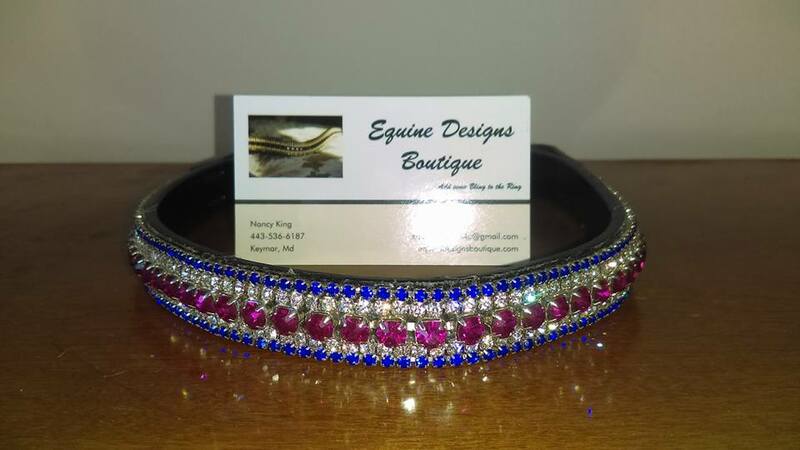 Here are two beautiful pieces from Equine Designs facebook. 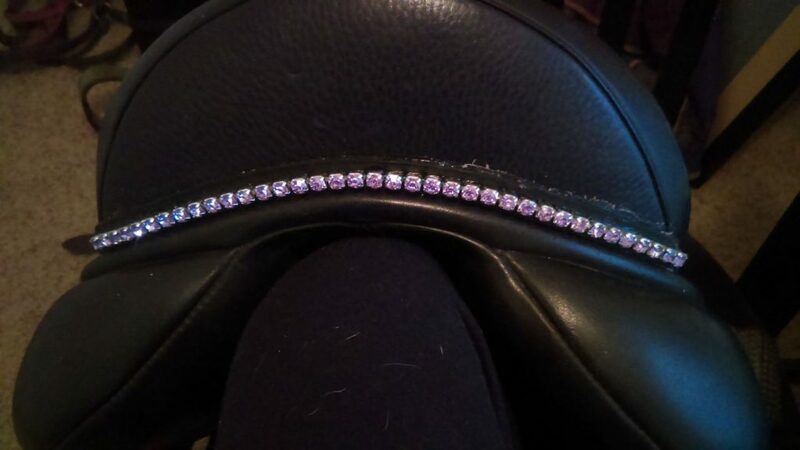 Equine Designs Boutique Custom Dressage Browband: Shine on you crazy diamond! 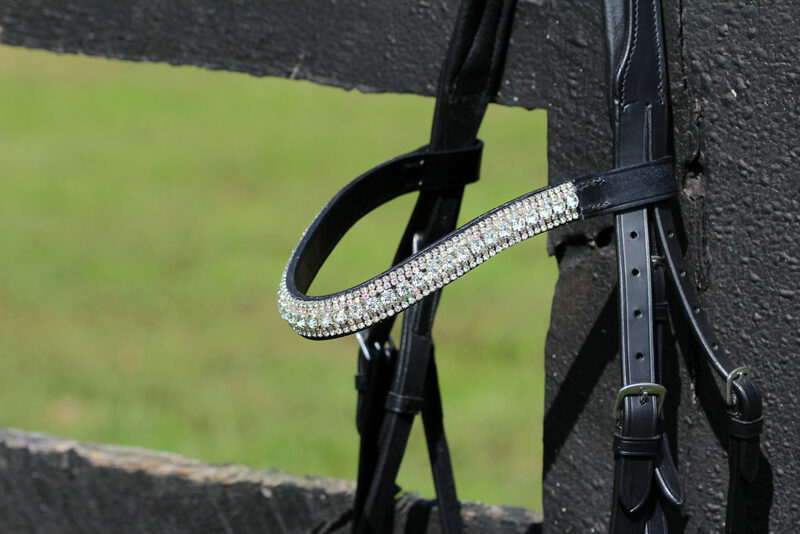 While Equine Designs Boutique creates bridle browbands and accents in about 25+ different gemstone colors, we opted to keep it old school, because you can never go wrong with clear crystal. We couldn’t wait to receive it, and our initial unboxing felt like an early Christmas! 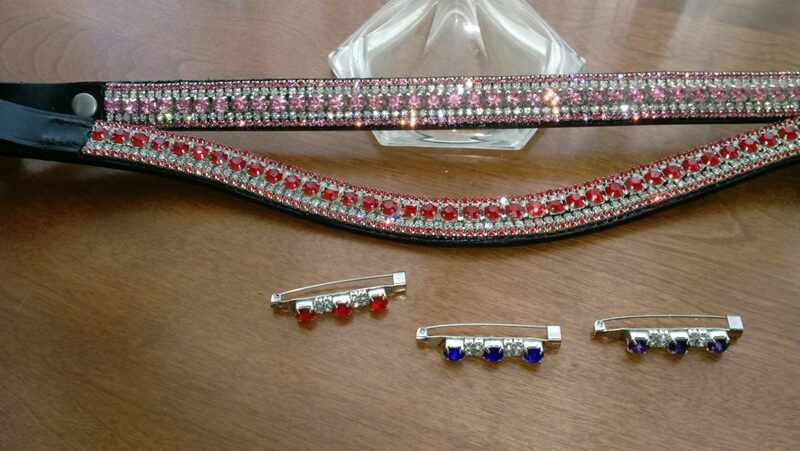 The browband is beautiful! It was stunning, bold, and sparkled like it had just been taken out of a case at Tiffany’s jewelers. 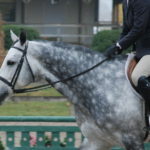 Go big or go home, this piece was definitely going to be turning heads in the show ring. 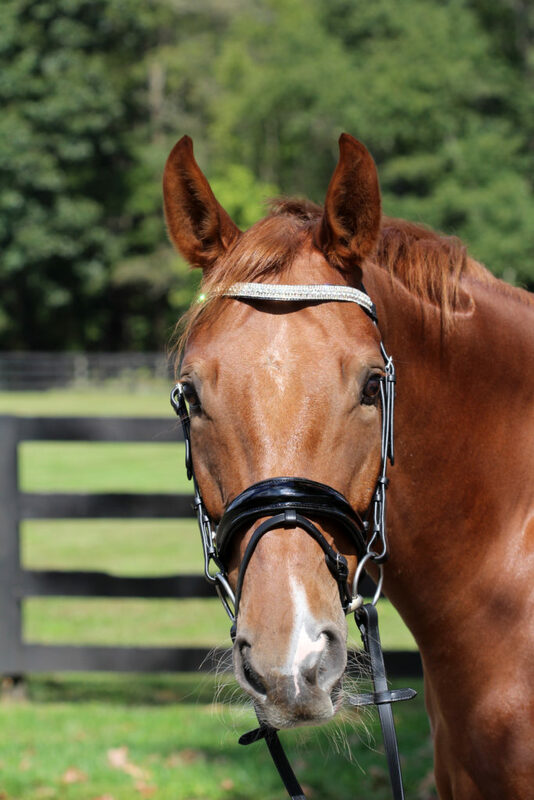 Here’s Rocket Man showing off his custom bridle bling looking rather dashing, even though he’s due for a trim! 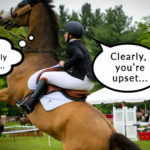 Equine Designs did a beautiful job. 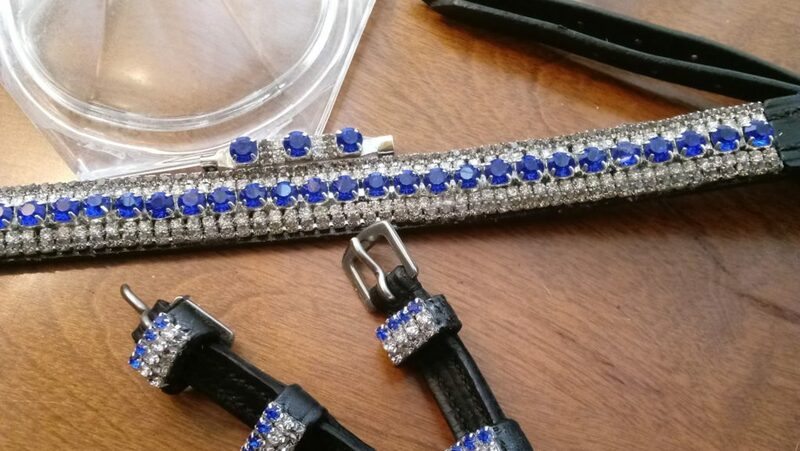 One main center row of larger gemstones with for additional, smaller accent rows, two above and two below. 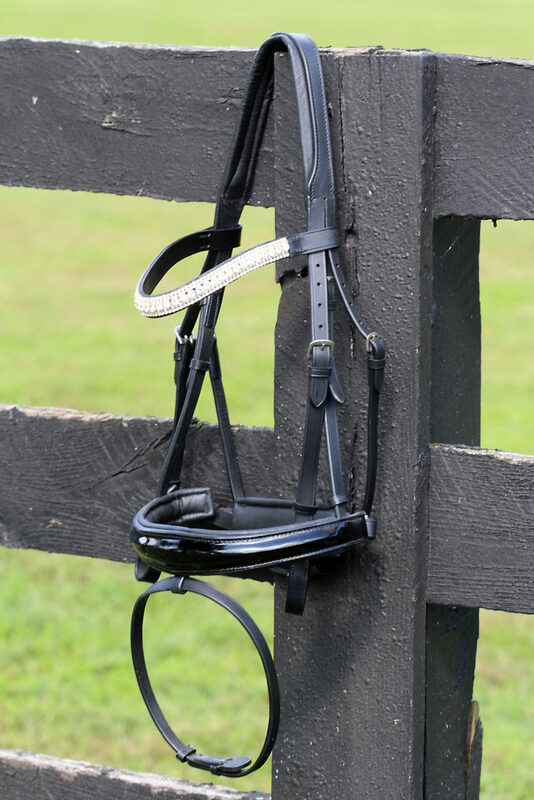 We were happy with the leather quality as it paired up seamlessly with both our high end and moderately priced dressage bridles, was well stitched and extremely durable. 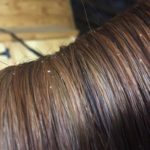 After putting it through our Rocket approval & durability test, we were very positive that those sparkling diamonds were all going to stay put. 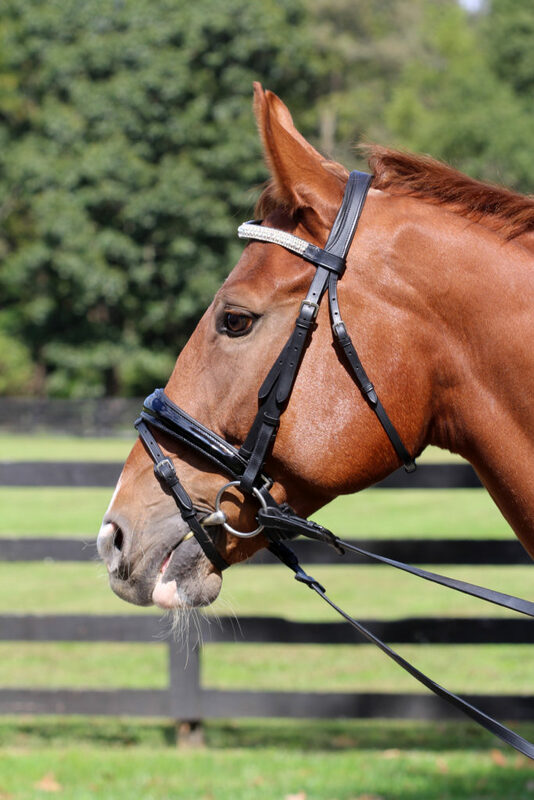 Sizing was perfect and there was no issue with the width of the browband openings sliding right onto our current bridles. 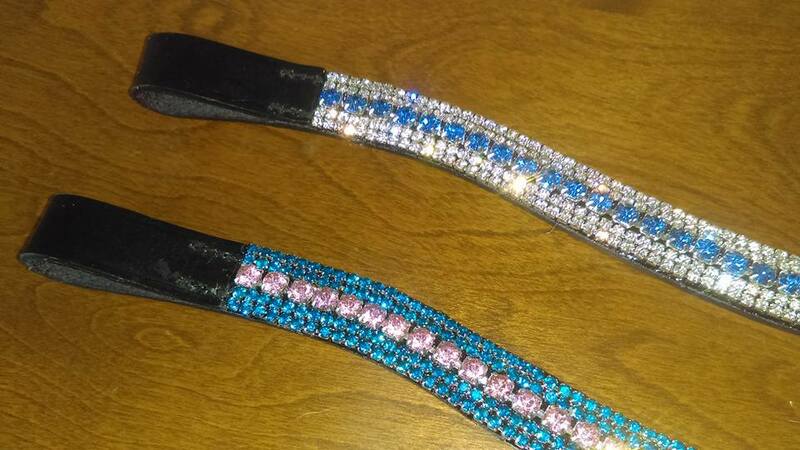 Pricing was extremely fair and reasonable for these custom bejeweled beauties which are made to order at $55 to $85 each depending on your choice of style and colors. 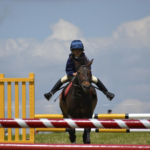 The most important question… How did it look? Beyond dashing and classy (see for yourself!!!). 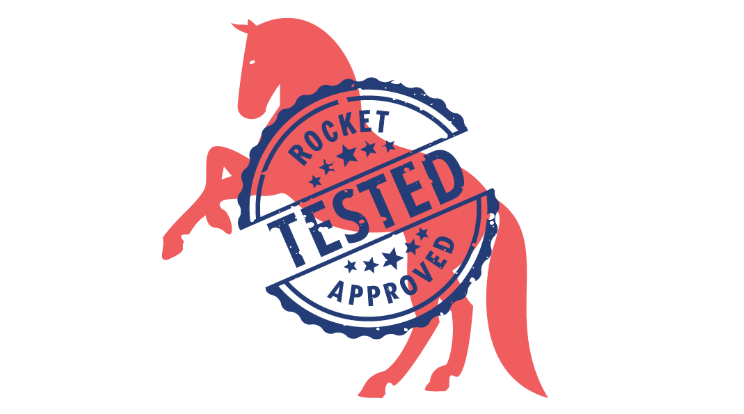 We definitely give Equine Designs Boutique our 5-star Rocket Approval Rating and stand behind their business as a wonderful sparkling gemstone of the small business equestrian community! 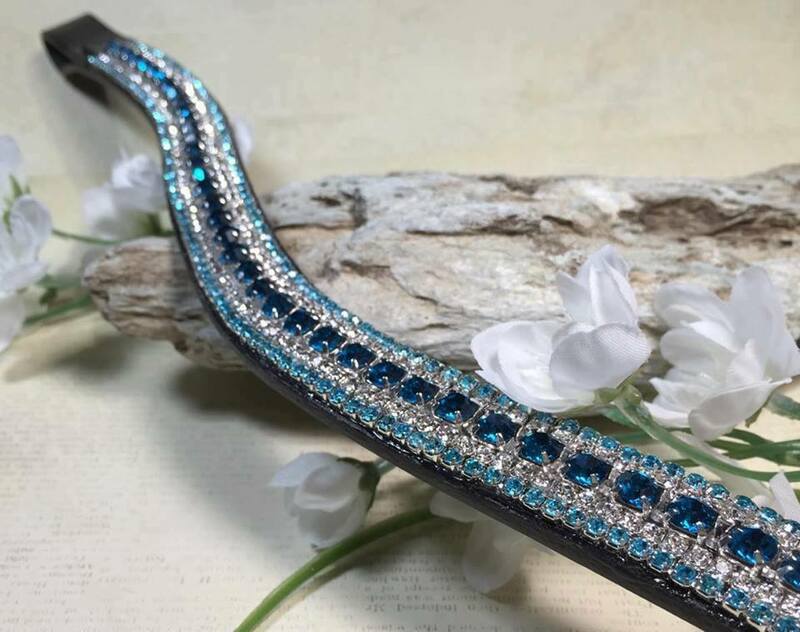 If you’re interested in checking out more of Equine Designs Boutique’s beautiful creations (and how could you not… ours is stunning!!) 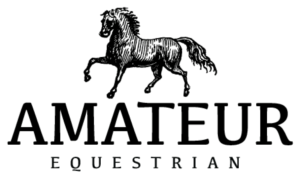 you can check them out on the web at Equine Design Boutique or check them out on their facebook page. 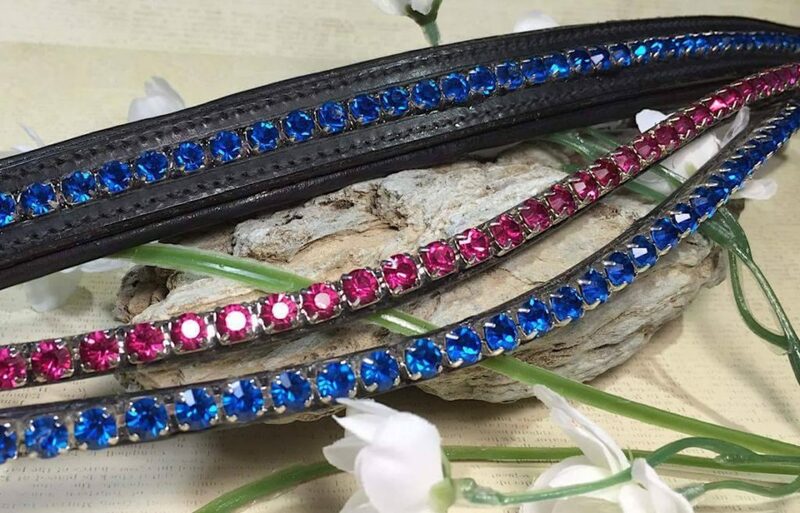 They offer gift certificates which are great, because there are so many color options, letting your favorite equestrian choose which combination shows off their own personal style is half the fun of these beautiful custom pieces. 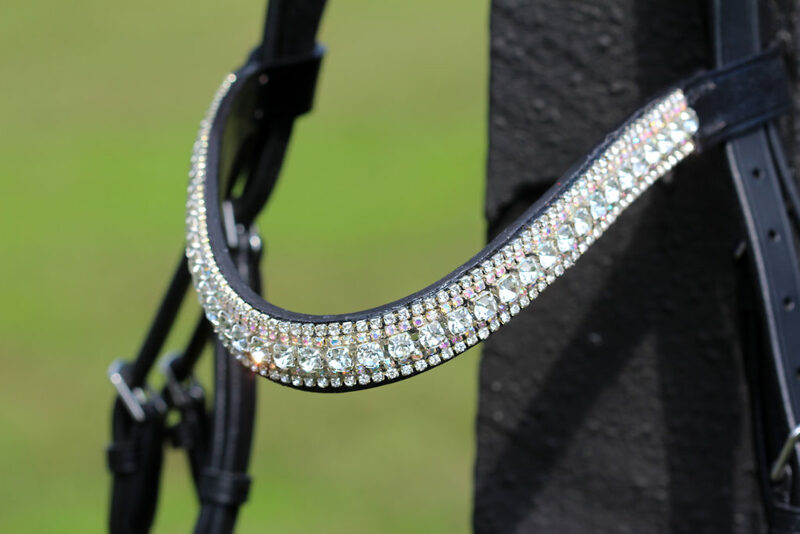 Don’t forget the matching spur straps, saddle bling and stock pins. 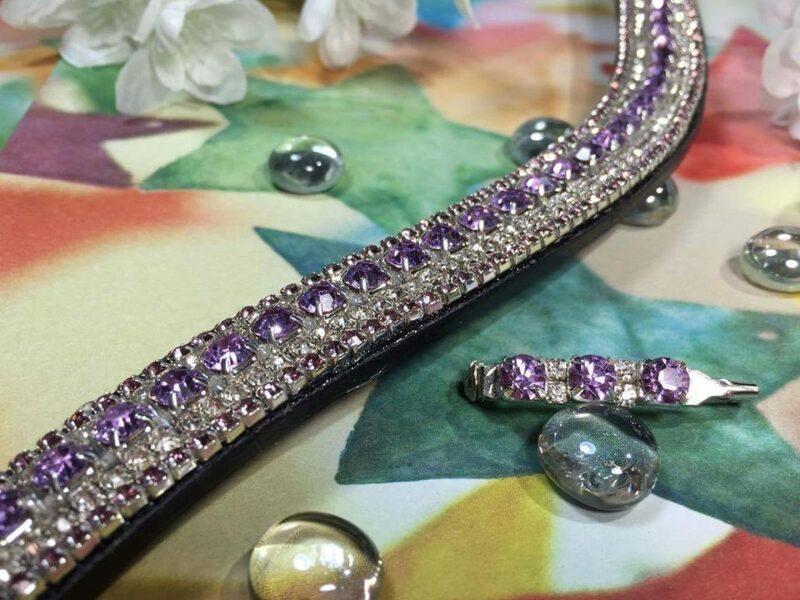 In the meantime check out these additional stunning creations!